I came across this short poem by Erin Van Vuren the other day and it spoke to me. It's not so much to me about whether one is conventionally "pretty" - but that each of us are so much more than our physical appearance. Live boldly and be yourself always. 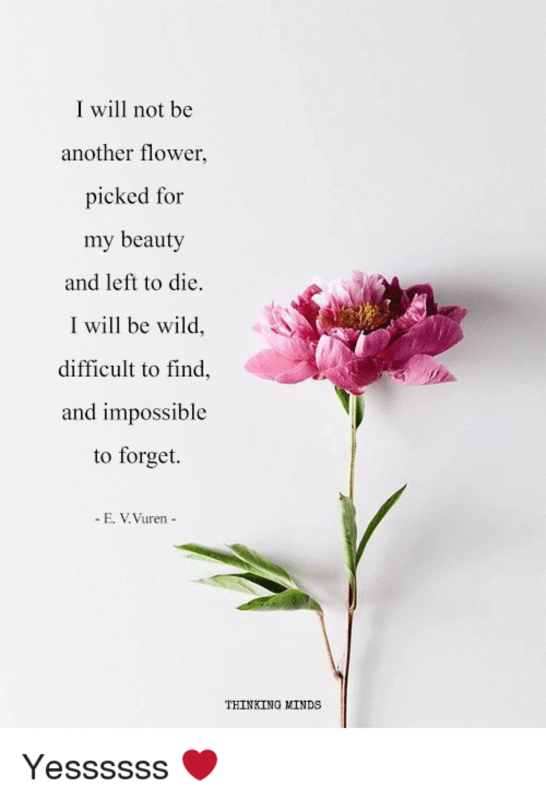 I call these: I will not be another flower. 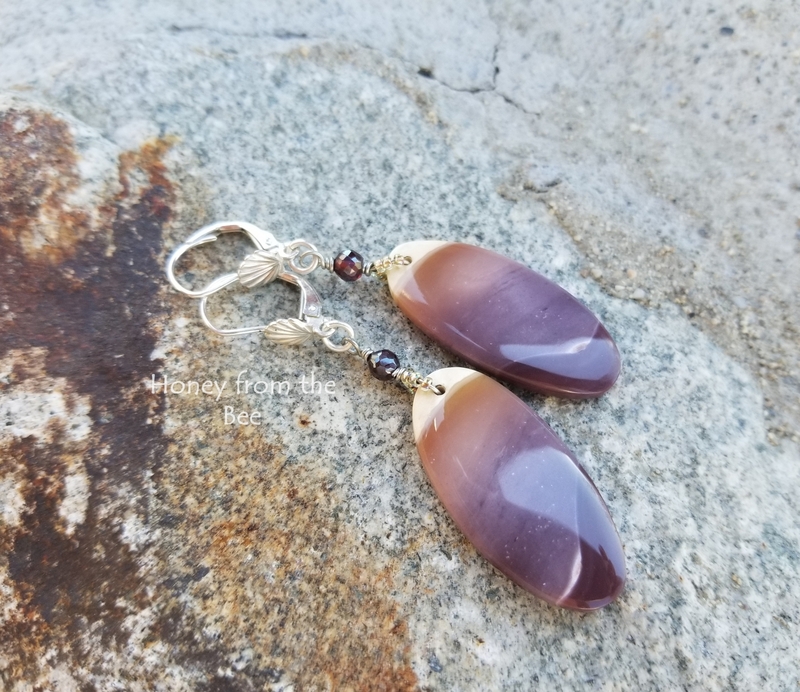 These lovely earrings are as one of a kind as you. Mookaite Jasper - often feature what one thinks of as desert colors - mauves, golds... this set is burgundy to mauve to a little cream on top. 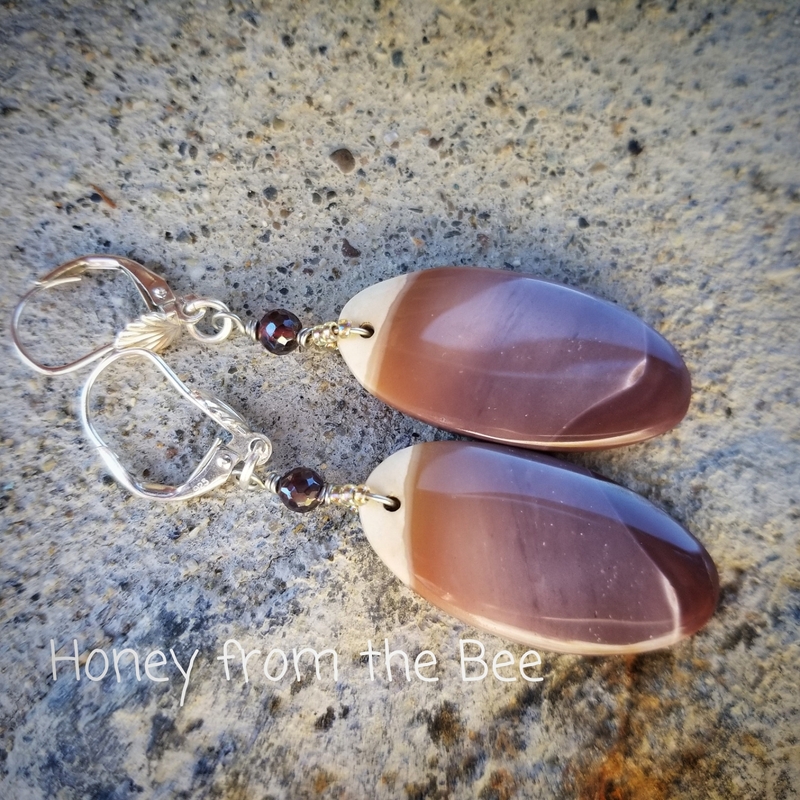 These hang about 2.25 inches from the top of the earwire to the bottom of the jasper stone dangles.